The 13th floor is the largest haunted house in Phoenix right now. One of Phoenix’s hottest attractions isolates you on the 13th floor of a haunted attraction that scares you down to your soul. There are 2 haunted attractions in this huge 60,000 square foot building that make for one crazy experience! It is that scary. The 2nd scary attraction aside from the main attraction is The Frenzy Haunted House. The 2nd attraction include zombies! Doors usually open at 7:00 pm. Although this attraction officially opens October 1st, this cornfield maze is sure to be worth your experience! The corn walkthrough includes a dark cornfield. Run for your life and prepare to be terrified at Field of Screams. This attraction is for any age and stays open until 11:00pm on the weekends. The maze is open every Saturday and Sunday until Halloween. The attraction also has more to offer for the little ones that include; a corn maze, pumpkin patch and farm activities during the day. 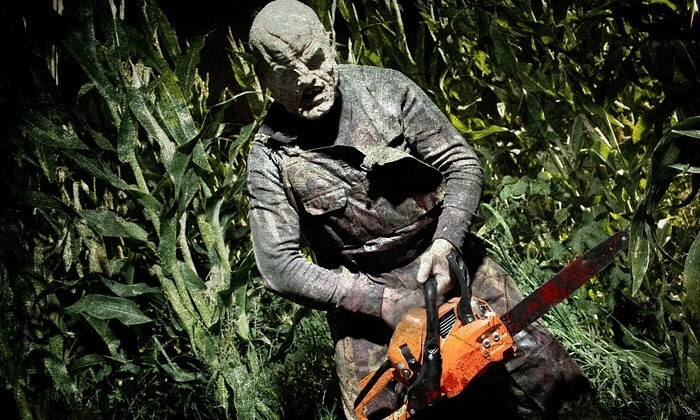 Fear Farm includes 5 haunted attractions, and that doesn’t even include the separate corn maze. 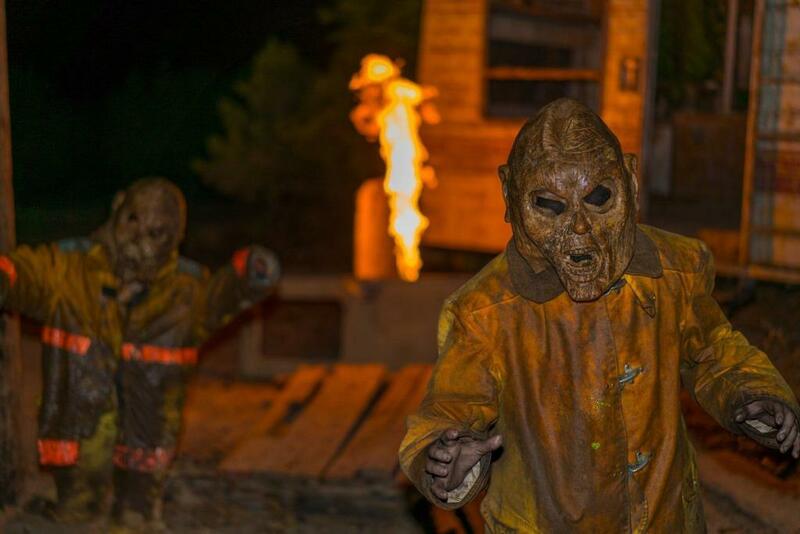 This year, there is an all new Phoenix Haunted Hayride that spices things up a bit for the Halloween experience. Fear Farm opens later this month in September. Just slightly north of Tolleson, where the expansion of homes are, in the middle of acres of land, The Fun House corn maze opens at 6:00pm on the weekends, and the main attraction of Fear Farm haunt opens at 7:00pm. Scarizona each year usually features a new haunt. 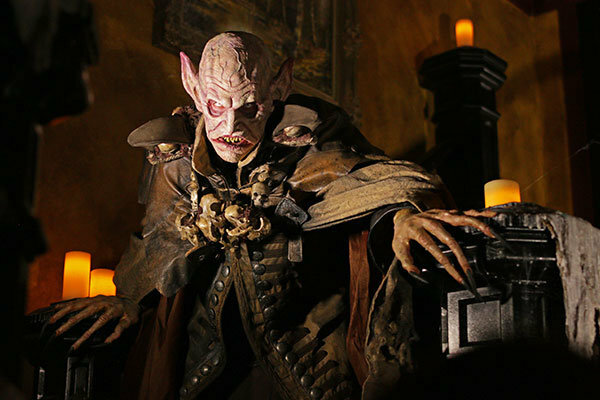 Last year the event brought in a new haunt titled “Startled Darkness”. 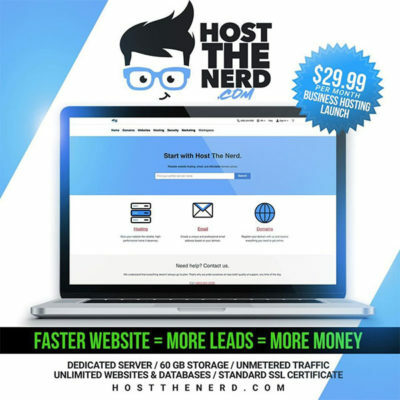 The website first announced the new attraction for visitors and had a great turnout last year in 2017 with the fresh haunt for those who were looking to get scared. The “Startled Darkness” featured complete darkness equipped with confined spaces and actors jumping out at you during the walkthrough. Scarizona usually has two other haunts at the attraction. So prepare for more scares as you go through the scary part of Arizona. Schnepf Farms is showcasing an experience that involves paintball guns and the walking dead! The them circles around an outbreak that is turning people into Zombies and it’s up to you save yourself. Farms has created a full-on paintball shooting experience where people will take a hayride into a battlefield-like arena and shoot paintballs at the undead. Each experience is 15 minutes, but you will undoubtedly enjoy the experience!